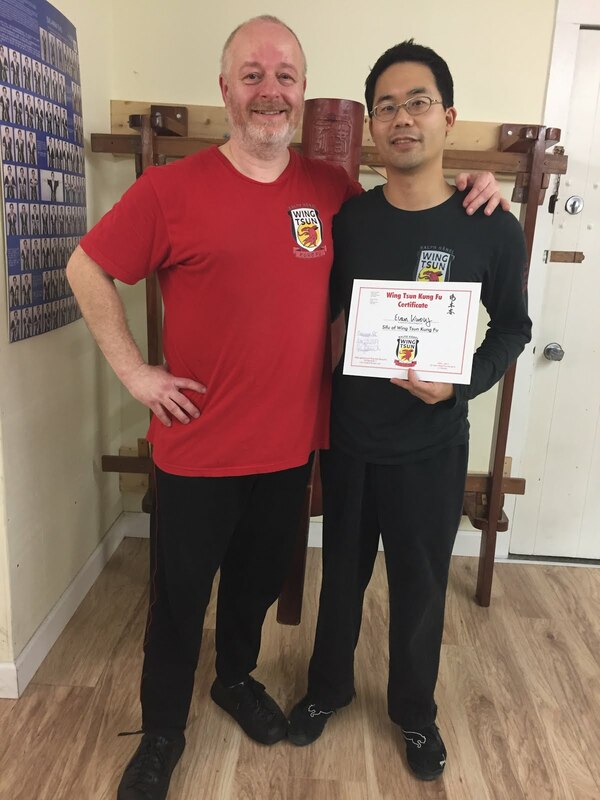 In December, I visited Toronto again to visit friends and family, and included WT training during my week there (of course!). By the way, I nearly died driving in the wind-snowstorm to Calgary’s airport, but I avoided the majority of the snowfall and -30 degree weather while I was in Toronto. On the other hand, I definitely do not miss those wind-tunnels in Toronto created by all of the buildings in downtown. Especially Bay Street. 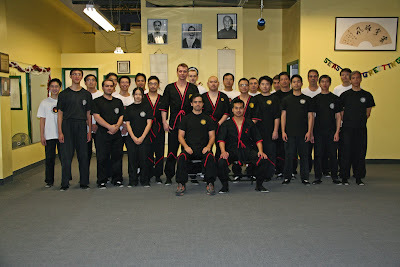 Anyways, I attended a 1-day WT seminar held by Sifu Carson Lau of WingTsun Canada – Richmond Hill. I also took private lessons with my Si-Hing/Sifu Asad of WingTsun Toronto. And then, besides the evening group classes of WT Toronto, I also had the chance to attend the now additional day-time classes twice a week. That, plus some bonus training outside of class with my training buddies, made this week a WT-vacation! This seminar focused mainly on defending against some Jiu-Jitsu take-downs. What thought-provoking points did I mainly get out of this seminar? But, we need something to help us bridge to this state… and that’s why it is good to learn techniques and responses in a systematic fashion. However, throughout our training, we will still need to analyze and learn the “why” behind the techniques, and coming back to them often. So, in the future… ideally… as long as those always-mentioned principles of force and combat are used, these techniques will just happen automatically. Training outside of class is always useful, because it’s not like we’ll become experts after training certain drills for only 30 minutes each in a single class. It’s always good to have a variety of training partners. Too often we may get used to the idiosyncrasies and intentions of a single training partner, and succumb to the tendency of thinking ahead in anticipation rather than respond naturally. Plus, we need to get used to different heights, body masses, arm lengths, footwork, timing, etc. So, don’t be shy! Introduce yourself in class and “cross-train” with other partners. P.S. Not all places in Toronto carry Calgary’s Grasshopper on-tap. Shh… this is private! Okay, just a peek.. I enjoy both spectrums of training. When we train formless exaggerated movements, it helps us know what muscles are needed, and the goal is to make those movements tighter and tighter until perhaps imperceptible! And ultimately we will be back full circle with “economy of motion”. When your opponents just fall with a twitch of your eyebrow. I didn’t take the large X-mas party group photo with my camera – sorry!